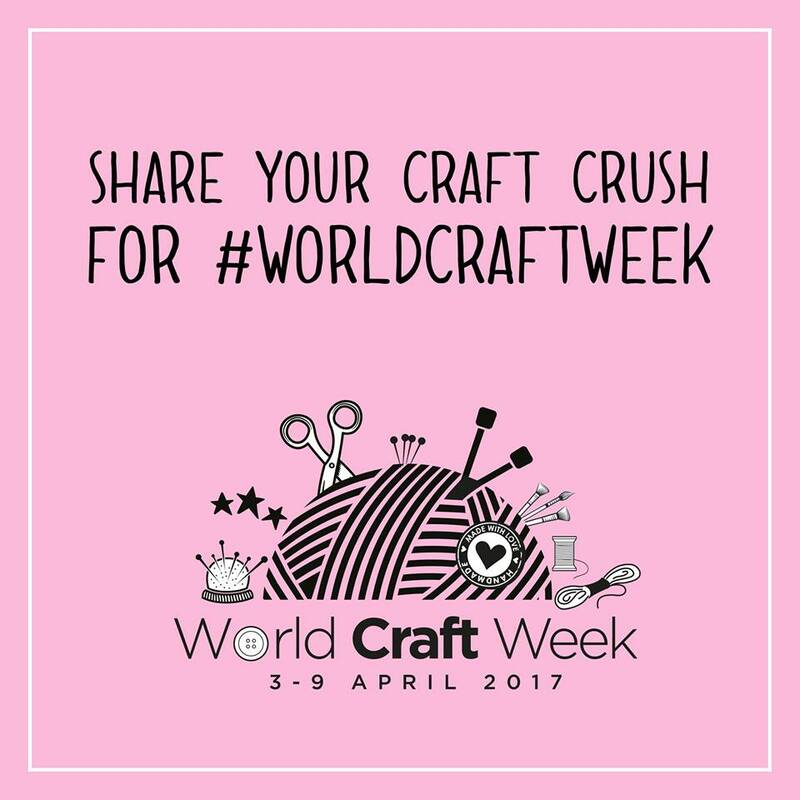 Today is day one of the first ever world craft week and I am going to blog each day with something crafty I have made to celebrate. Today I am showing 3 cards all made with the same stamp set, yep 1 stamp set but 3 different looks.. This is a stunning card in beautiful colours, I masked off the middle section of the card, stamped the floral images and then coloured them with Promarkers. 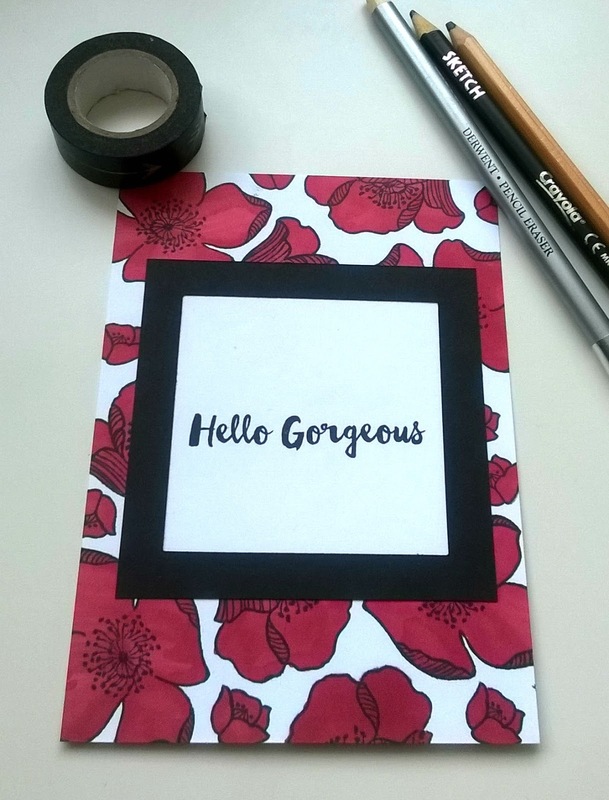 I added a simple black frame and sentiment in the centre. 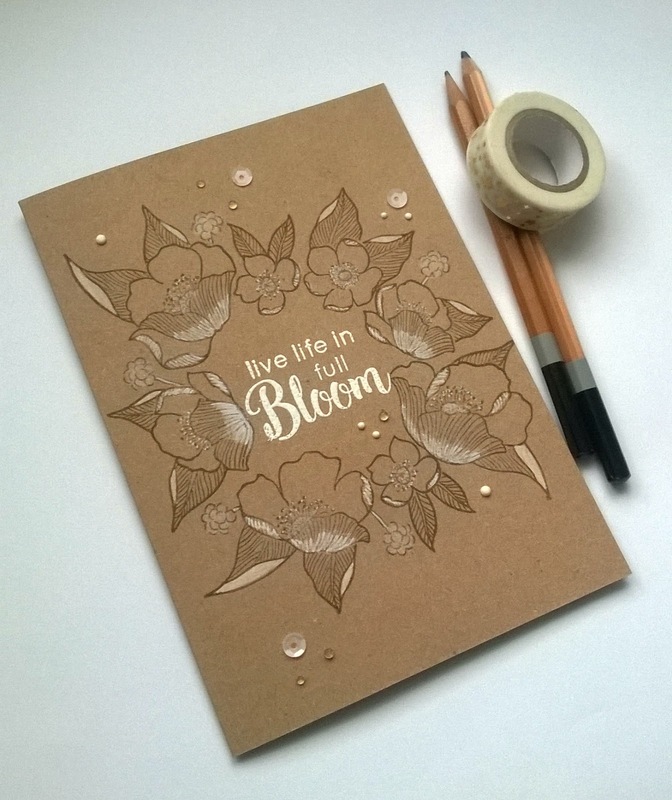 This is one of my all time favourite cards I've made as it is so simple and organic looking, Kraft card and white highlight just seem to go together so well. The white highlights are made using a white pencil and a White blender pen. 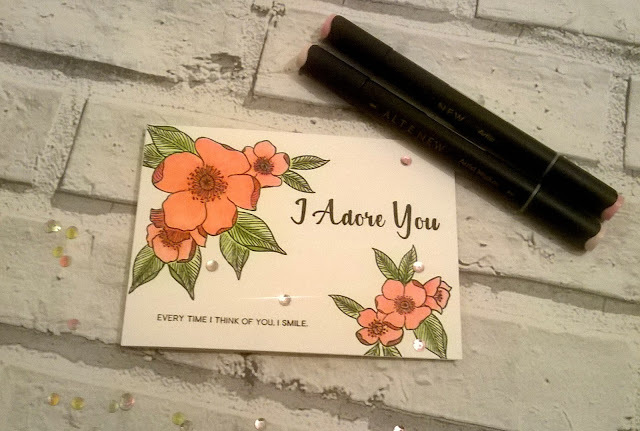 This card was the first time I used the Artist Markers from Altenew on one of my cards and I was really happy with the results. 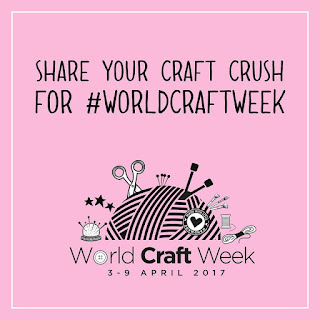 Thanks for stopping by today, please check back tomorrow for more crafty creations.